The man’s remains were found in the water earlier this morning. A MAN’S BODY has been recovered from a lake in Armagh this morning. 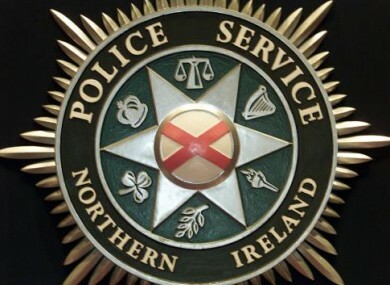 The body, which has not been identified, was found in a lake in the Craigavon area. It was reported to police at around 8.30 this morning, and recovered shortly afterwards. The man’s body has not yet been identified. PSNI officers are currently working to establish the identity. It’s understood that a search for a missing person was under way in the area at the time. Email “Body pulled from lake in Armagh”. Feedback on “Body pulled from lake in Armagh”.